© Dean Collins. All rights reserved. "Good old summer time fun". 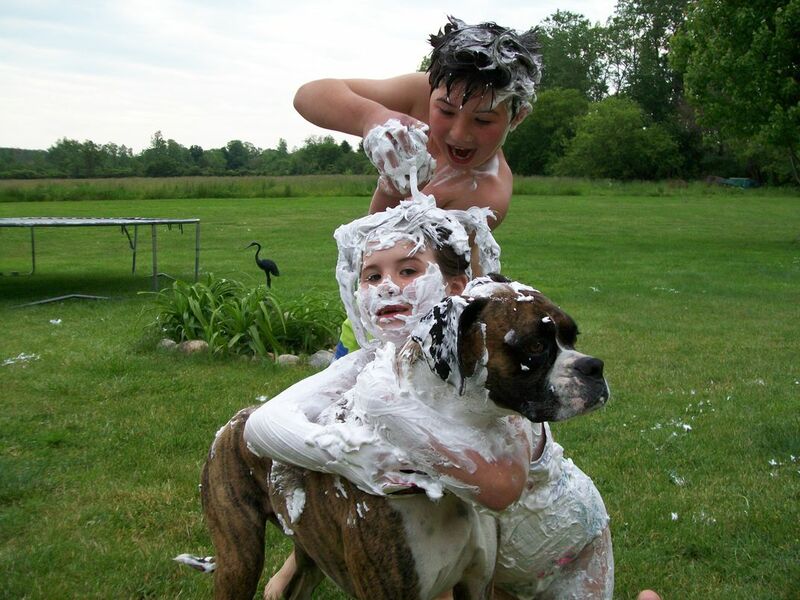 Brother, sister and dog in a shaving cream fight. 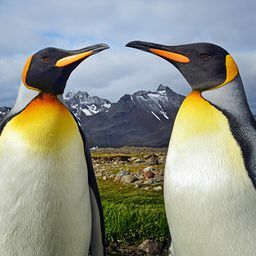 Date Uploaded: June 13, 2009, 10:21 p.m.